FINALLY! An online School to train kids ministry leaders, parents, grandparents, and church leaders interested in equipping boys and girls to walk in the supernatural power of God! 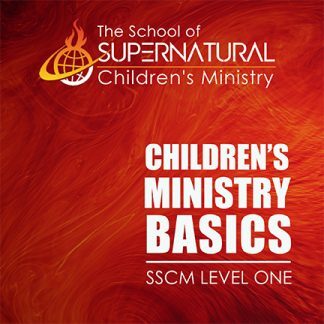 SSCM is a one-of a kind correspondence course to train children’s ministers and parents how to raise a supernatural generation of children. 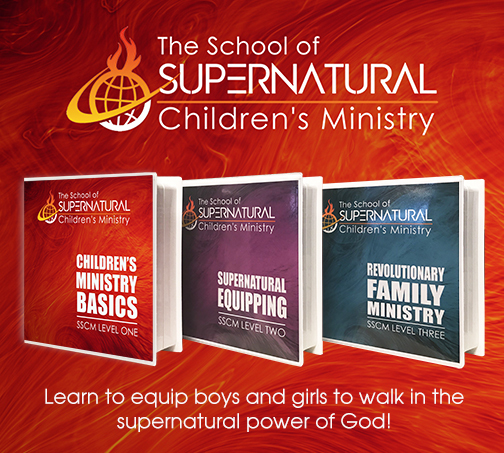 It will prepare you like no other course to lead children into the presence of God, learning to hear His voice, and become devoted followers of Christ. Students go at their own pace based on their own lifestyle and schedule. 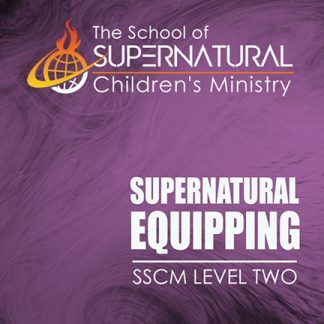 However we encourage you to complete the course as soon as possible, if possible within one year as each year we add new sessions, and remove old ones. Please join us for our annual graduation ceremonies at the end of September each year. **Here what our graduates have to say about the course by clicking here. 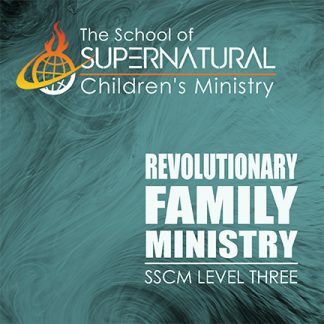 **Click here to see the benefits of becoming a certified SSCM graduate with Kids in Ministry International. 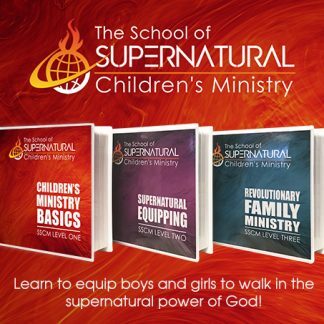 IMPORTANT- PLEASE READ: CLICK HERE FOR INSTRUCTIONS to show you how to immediately start your lessons after your purchase.